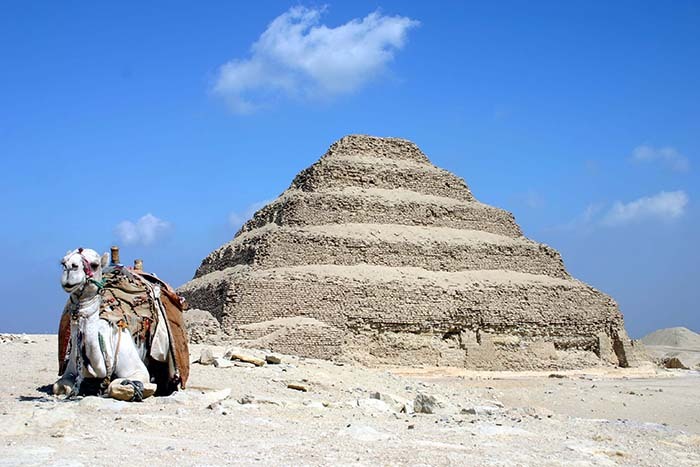 Visiting Sakkara ,Memphis and Dahshur today is an adventure itself after your Egypt live guide will pick you up from your hotel by A/C Vehicle you’re gonna visit the oldest pyramid ever built the step pyramids of Zoser Sakkara . Move on your way you will see a small traditional authentic Village located on top of the old city which was the oldest capital in the world You'll get to enjoy the experience of visiting this Village which is called met Rahina and you will enjoy visiting a beautiful Museum Date back to the new kingdom 1200 BC and it has all the ruins off Ramses 2nd temple which was built in the new kingdom by Ramses II and dedicated to God Ptah god of knowledge and god of Memphis back in the ancient times. You'll be able to see the massive statue of King Ramses II lying down because it was found partly damaged it's 10.5 m today well originally used to be 14 m and it used to be one out of 2 massive statuses standing in front of the temple that Ramses built and the City although it was no longer the capital but Memphis stayed as a very important Cultural Centre all along the ancient Egyptian history. 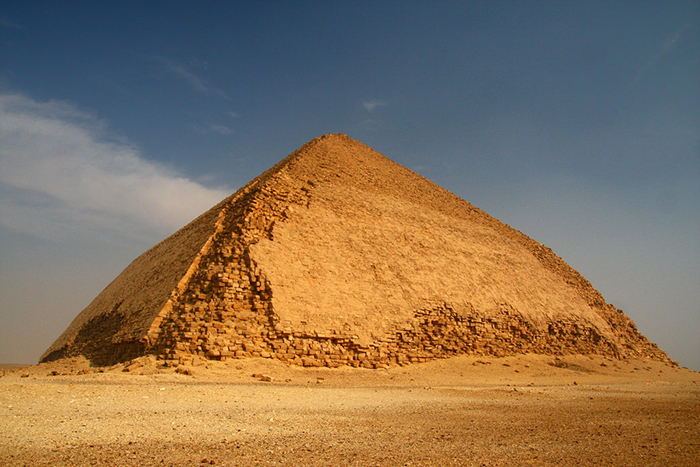 Next will move to Dahshur Where the red and bent pyramids were built by king Senefru both pyramids are in such a good condition and the area is almost untouched by visitors very few visitors are visiting the Magnificent Dahshur first you'll be able to visit the red pyramid and go inside and it's also called the bat pyramid as many bats live inside which is going to be an adventurer itself .